Epic Games will be giving up a prize pool worth of $100M for Fortnite’s first year of esports tournaments. 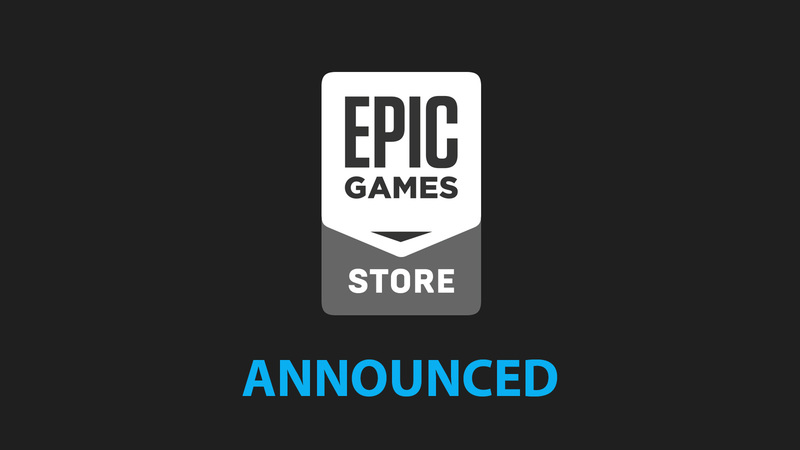 With rising popularity of their free-to-play battle royale game Fortnite, developer Epic Games announced for an Esports tournament for a prize pool worth $100 million. They will have a competitive season from 2018 to 2019 for their insanely popular third-person shooter. So, they are inviting the best players to take part in this arrangement to take a shot at the grand prize. Fortnite Battle Royale will be the main focus of the challenge and skilled players will be pitted against each other. Epic Games have yet not specified when these competitions will begin but they have stated last month that, during E3 2018 in June, they will kick-start 100-person tournament which will be called Fortnite Party Royale. 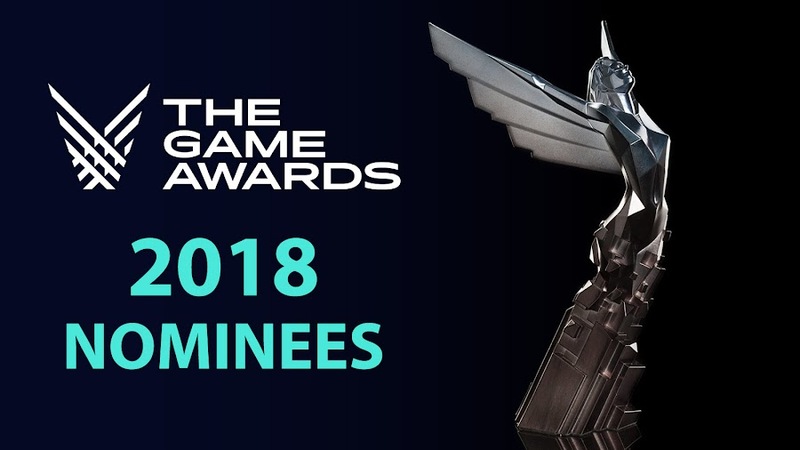 The developers were also not very specific about how they are planning to play it out except the mention of trying to do something out of the box. So, they might actually be up to something and may even break the traditional inspiration for such contests. One thing is certain about their intention and that is to make this experience a great fun for both players and spectators. 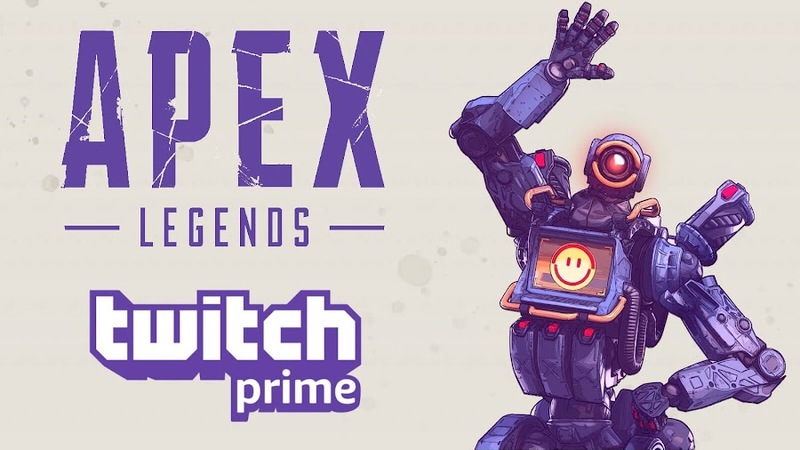 Looks like, they are finally close to bridge the gap between professional players and viewers enjoying the game as their favorite players broadcast on Twitch with this deal. The UMG’s Friday Fortnite competition is already being organized to bring together gaming personalities from Twitch and YouTube in a race to get the most number of kills. 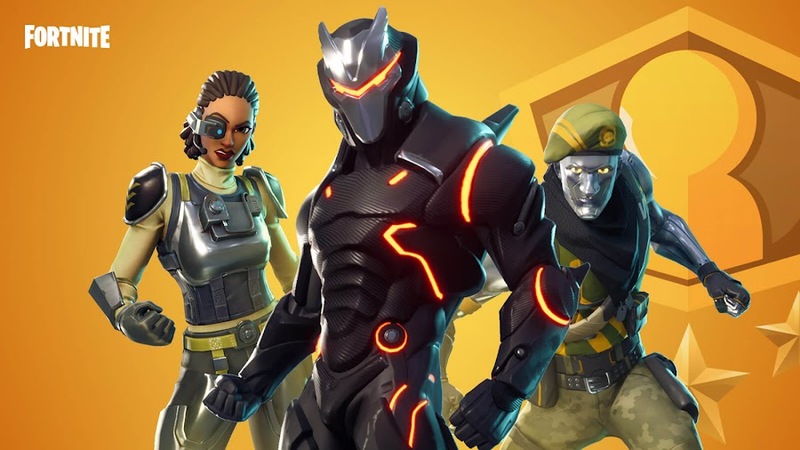 Through Early Access, Fortnite debuted for PC on July, 2017 and then Mac, PlayStation 4 as well as Xbox One eventually saw the release. 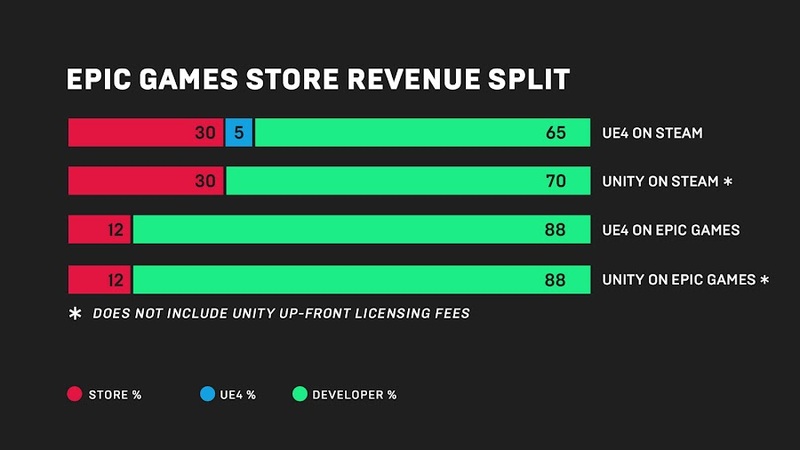 Quickly taking over the popularity of last-man-standing shooter, the game even gave PlayerUnknown's Battlegrounds a tough run for their money. After conquering online streaming platforms, they sure are looking for playing in big leagues as it seems. 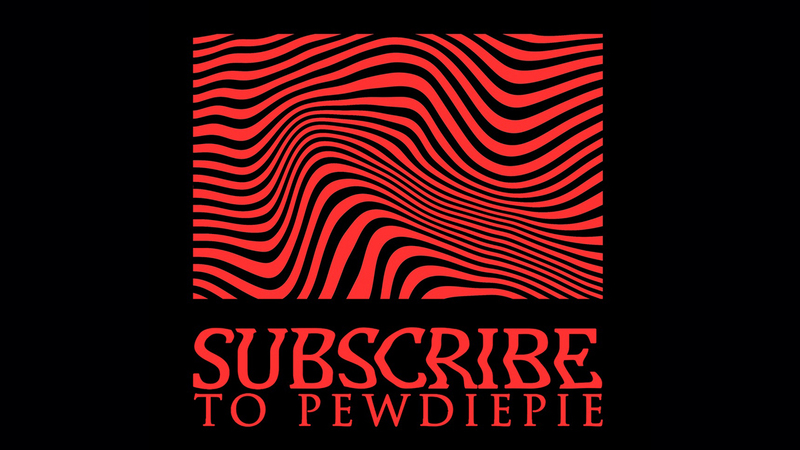 If you are a huge fan of the title, its time you try to cash in your skills on Fortnite. 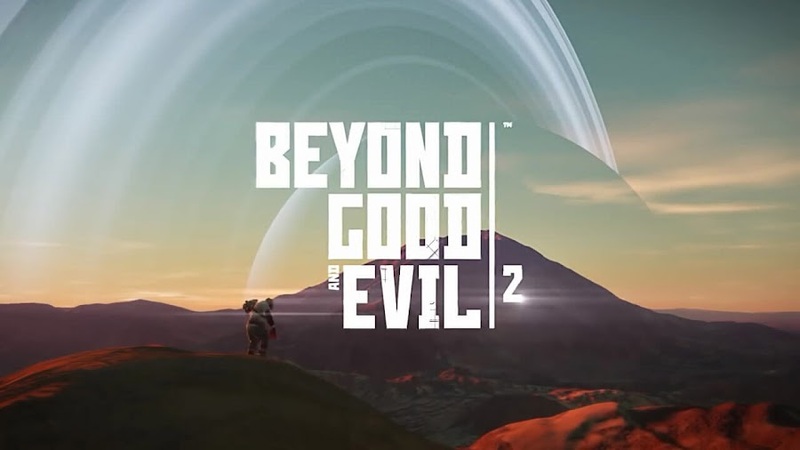 Beyond Good & Evil 2 first gameplay footage has been revealed that provides a brief look at how fight in space will be like. At E3 2017, Ubisoft's upcoming action-adventure title Beyond Good and Evil 2 was teased once again, which is a sequel to original Beyond Good and Evil. 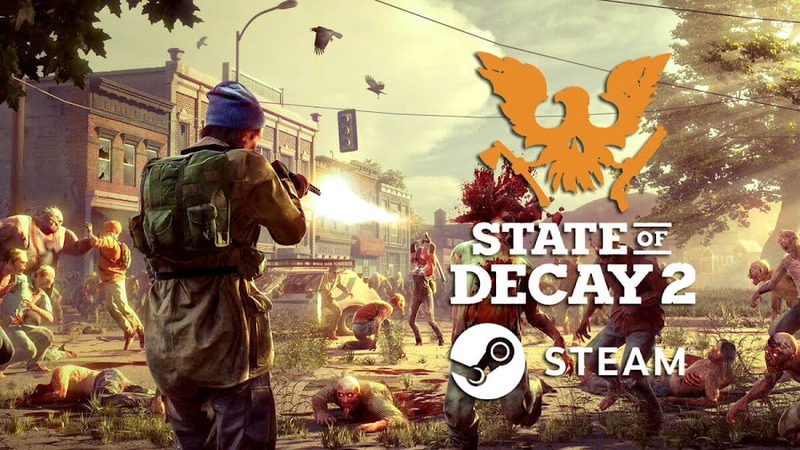 Some of the very early stage of gameplay mechanics video of this title is recently released as developers offered up a sneak peak on what the players are getting into when it finally comes out. 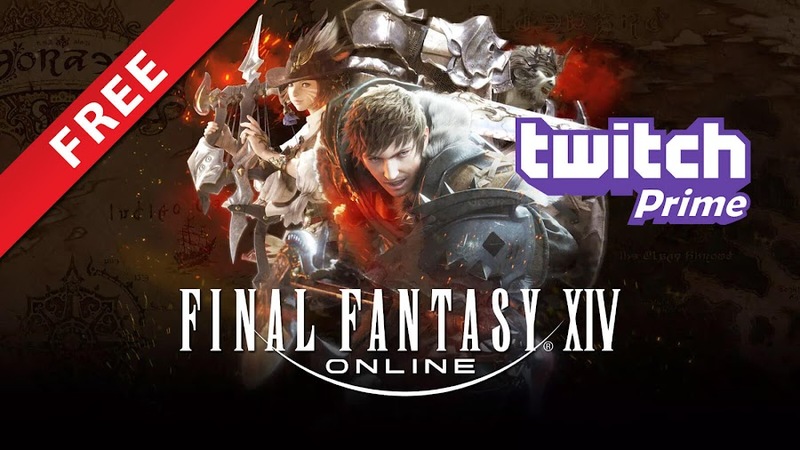 While they open up for fans of the series after a long break, we got a glimpse at some multiplayer combat action and how a few other stuff works out in-game. Here is a work-in-progress video that has the gameplay footage showing some played out combat moves and regular co-op activities. Though this clip is slightly longer than two minutes length, actual gameplay is there for only about 45 seconds. You can even notice a watermark on the video marking it as a “pre-alpha” version of the project. 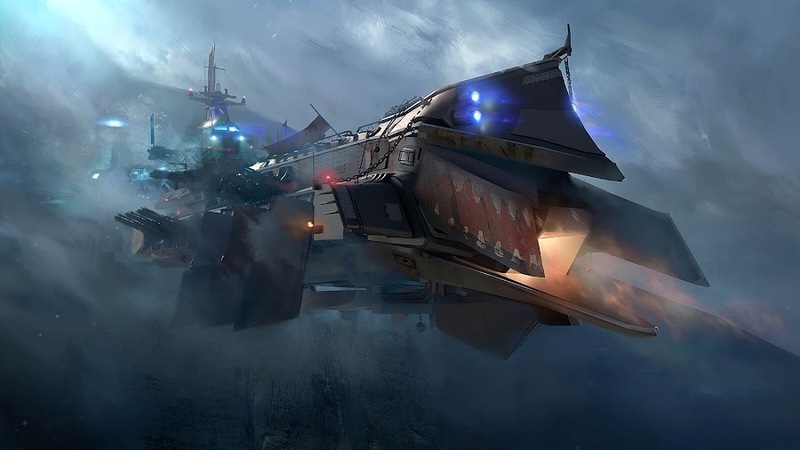 We see a number of different spaceships flying around and how players can also use jetpacks for transportation. Both your role as a pirate in action and piloting those ships are essentially required for two type of game-playing. You cannot just discount one skill for another. BGE2 promises to be an overall improvement over its predecessor and deliver an experience which is enormous. One of the prime features that we saw in this clip is that how you are allowed to move between your inner or outer surroundings, just like 2016's No Man's Sky from Hello Games. A tight Afro sporting black female named Shani remains the focus for the entire clip, mostly displaying her skills with staff. 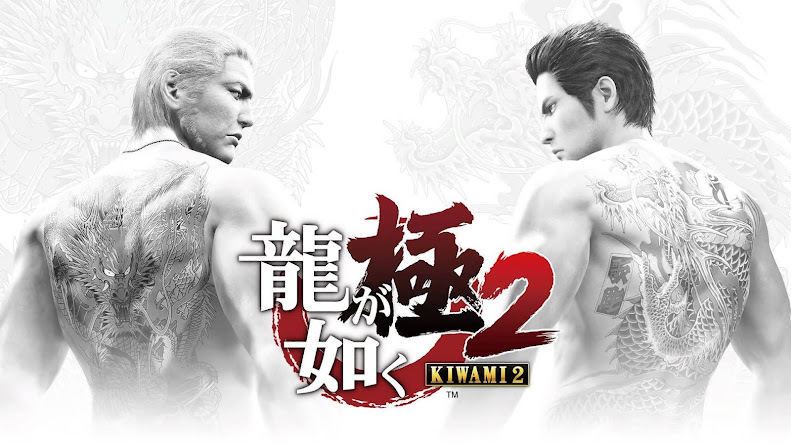 The fighting style may reminiscent a bit more like the first game but it is better now. Not only there will be collision between massive airships, it promises to bring back melee sword fight from the original BGE. 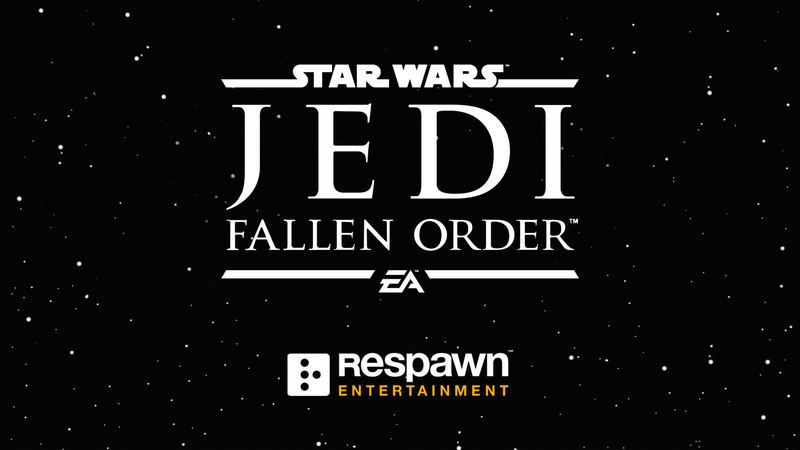 Players are on a solar system named System 3 and aside from being a pirate captain, roles like medic and spy are there to play but whether or not those tasks would be carried out by AI or other participants are yet to be confirmed. 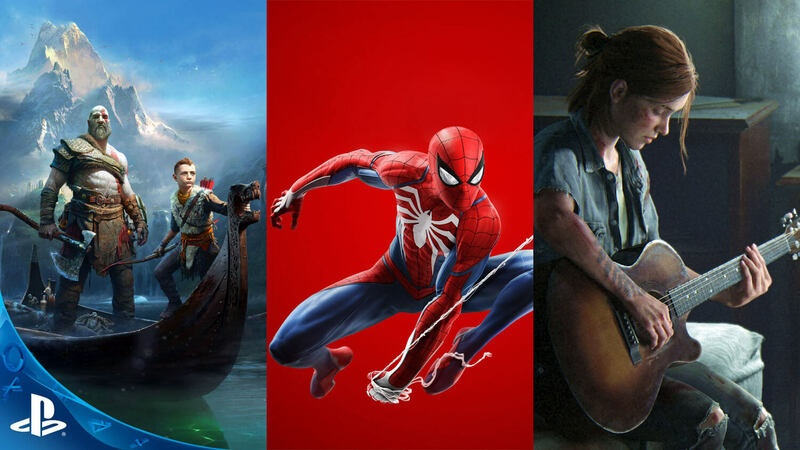 Though the presentation above was relatively short, Ubisoft promises to unveil a lot more at E3 2018 with more details. 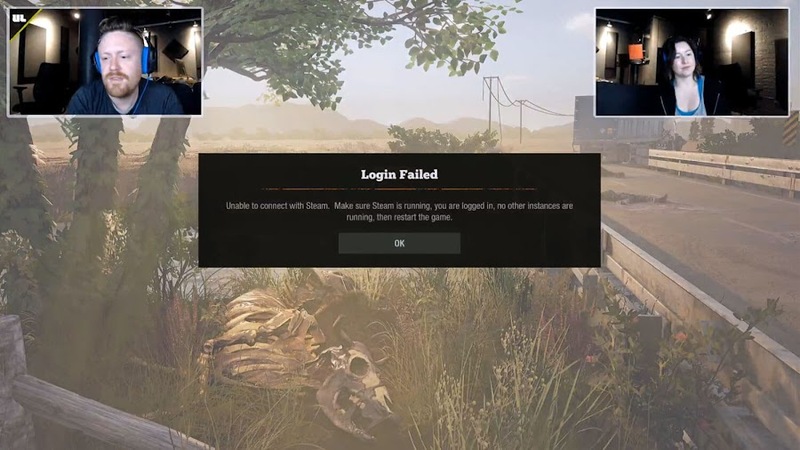 There was almost an hour long developer live-stream on Twitch, where creative director Michel Ancel talked about what they have been up to with BGE2. During last year's E3 media showcase, interested players were invited by developers to join Space Monkey Program, which will allow those individuals to first-hand experience of playing it and sharing their different views. 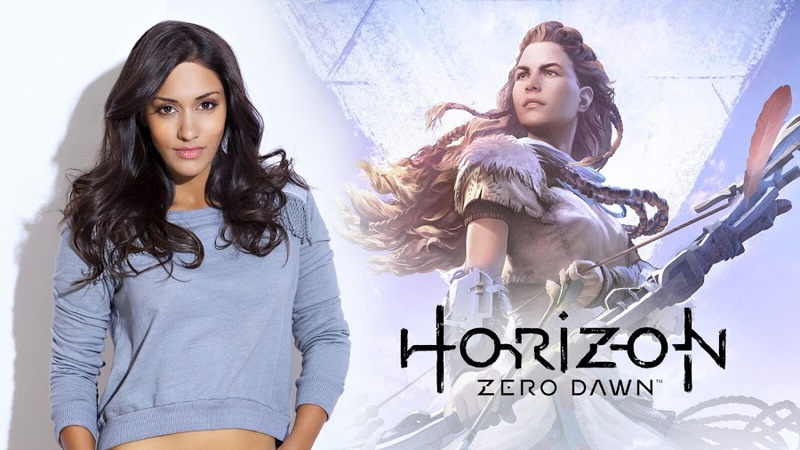 This is more like an inbound beta test that also reveals that the game will be available on PC, PlayStation 4 and Xbox One upon release even though it is not mentioned anywhere else or no confirmed platforms are announced yet. If the game will be ported to Nintendo Switch or not is still unclear. Watch Bungie and Vicarious Visions reveal details of Destiny 2’s second expansion Warmind on Twitch. 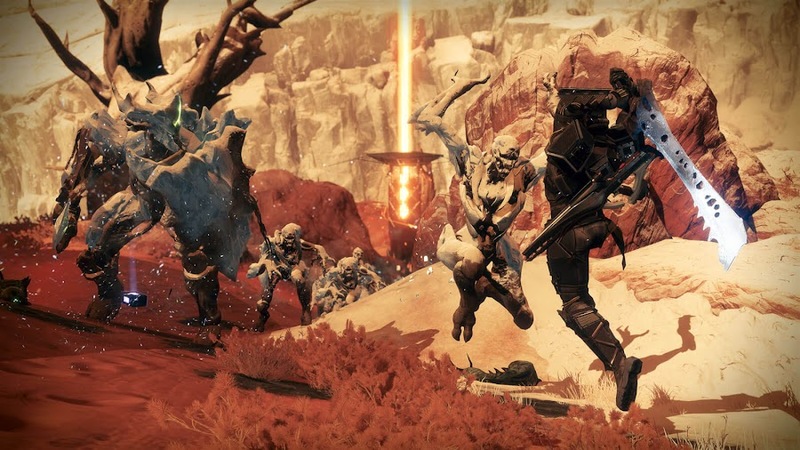 Although multiplayer first-person shooter Destiny 2 started well when it came out in September, 2017, developer Bungie and publisher Activision soon found themselves on a bumpy ride of fan-hate because of their decision of constantly changing things players loved about the game just for the sake of freshening things up. With the game's second DLC Warmind, they are hoping to finally make up for their mistakes and try to damage control as much as possible. 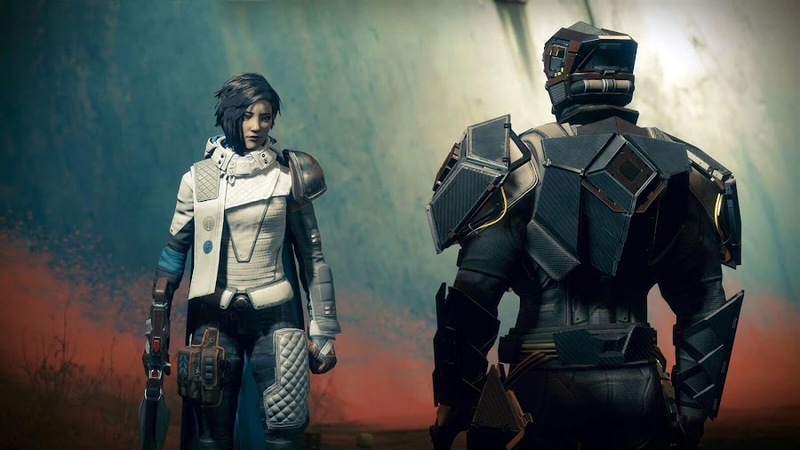 Before we get into a few more details on Warmind, check out this cinematic prologue below on Destiny 2 expansion II, where a Guardian named Ana Bray goes seeking for a link to her past on Mars. Introducing a Hunter-class Guardian Ana Bray, who is on polar ice caps area of Mars, where she is after finding out something that has past ties with her. 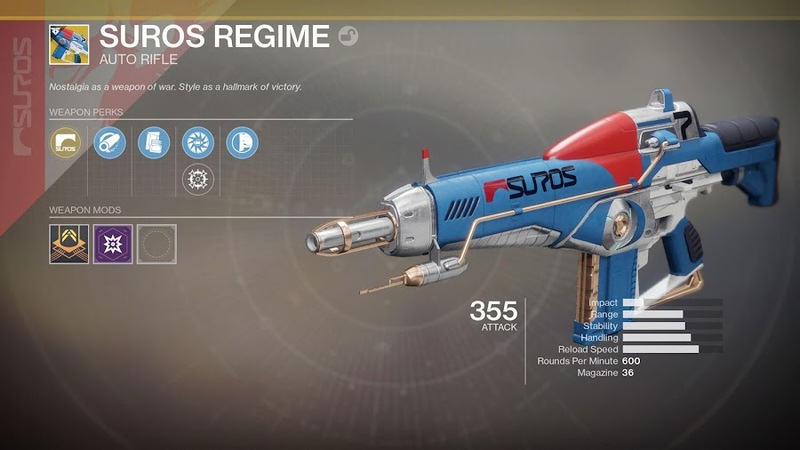 Also, one of the most powerful weapons in the solar system, Warmind Rasputin has recently awakened and she couldn't sit this one out. The Clovis Bray corporation that helped them colonized the area are ironically responsible for creating that. 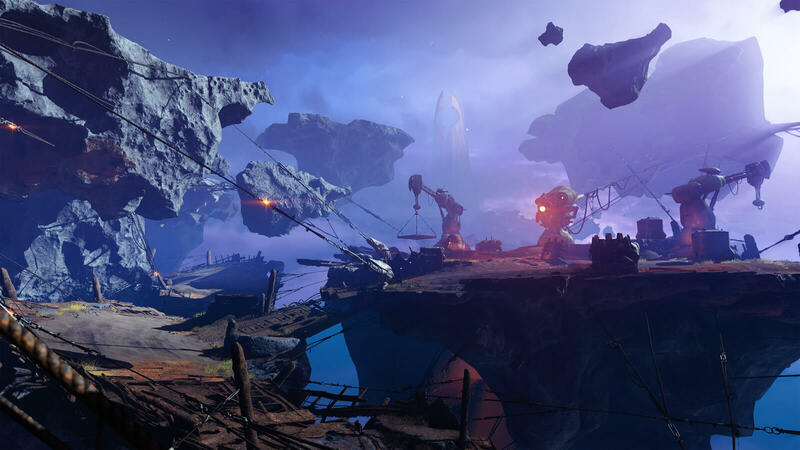 This is a brand-new area called The Hellas Basin from original Destiny that has never been explored before in Destiny 2. Only two weeks from now, Warmind expansion is going to be released May 8, 2018 and along with their co-developer Vicarious Visions, Bungie is offering a peak at it with a Twitch live-stream today. Much-awaited details on Destiny 2's second expansion Warmind is discussed in details in this hour-long stream, where plans for new events, weapons and few other things, some of which are briefly hinted at the teaser trailer they released earlier. 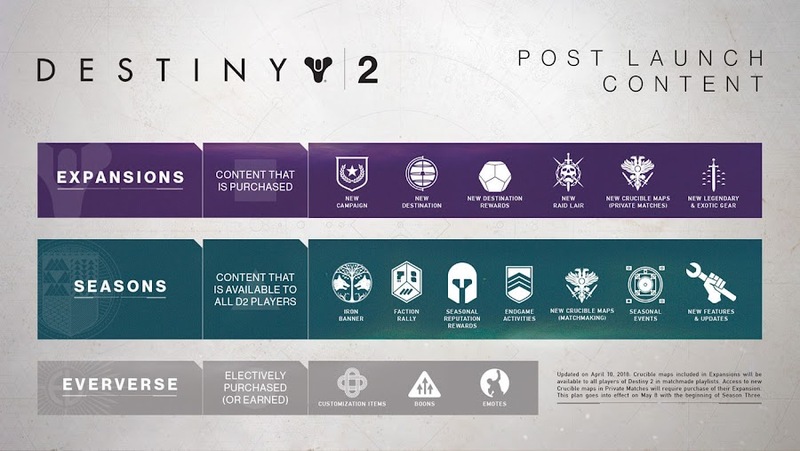 A new public event that was the focus of this stream called Escalation Protocol, which you can start immediately after finishing the campaign or just join with someone else who is already playing it. Your Guardians will have to face off seven Hive enemy waves with a different boss each time. Reward chests for loot will present itself following the third and fifth wave before you get the grand prize upon finishing seventh wave. Each week the game will rotate and there are five bosses in total. Good thing is, you can begin anytime since there is no exact schedule for this event. Escalation Protocol is looking for making this public event challenging and creating appeal for replay value. Depending on which final boss you come across, unique weapons are up for grabs as well as new armor. 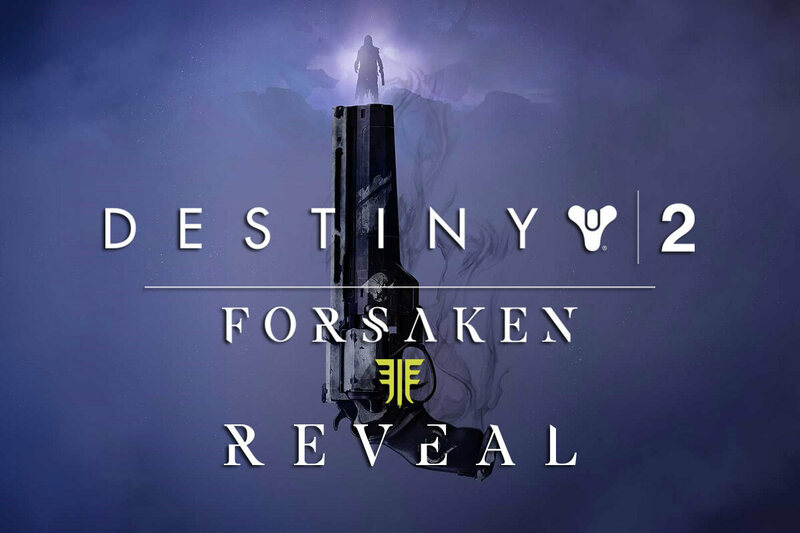 Special weapons are also accessible during this event and that even includes the Hive sword from original Destiny campaign. There is a spear called The Valkyrie, which can be used for both melee and as ranged weapon. It's awesome! Crucible matches will have two types of rankings for players; one is Valor and the other being Glory. The former is for completing matches with no loss penalties and the latter is reserved for competitive playlist. As soon as Season 3 begins, rewards for Crucible will also be earned in a different way. When update 1.2.0 is released, all available rewards will be on Shaxx and you will see how to earn them. Some reward takes you to complete objectives, other comes with obtaining certain ranks. Some changes to Exotic weapons are made by Bungie for the sake of making them unique and more functional than they were. 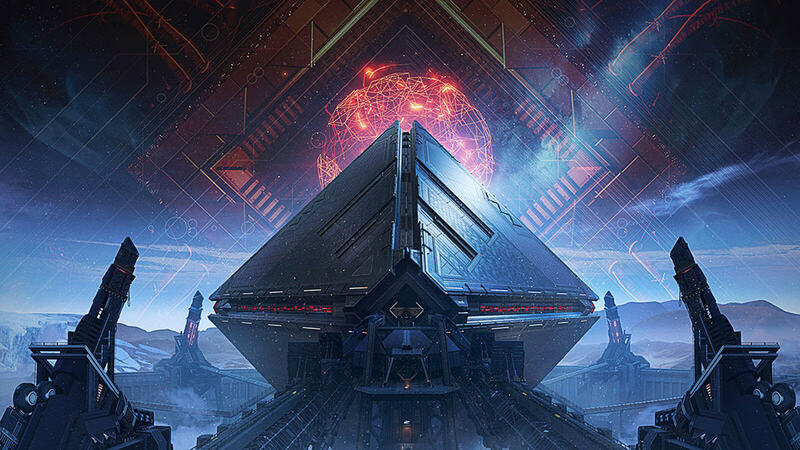 Spire of Stars is a new Raid Lair mentioned in the DLC features, which is for Leviathan raids and may even tie-in with the game's plot. 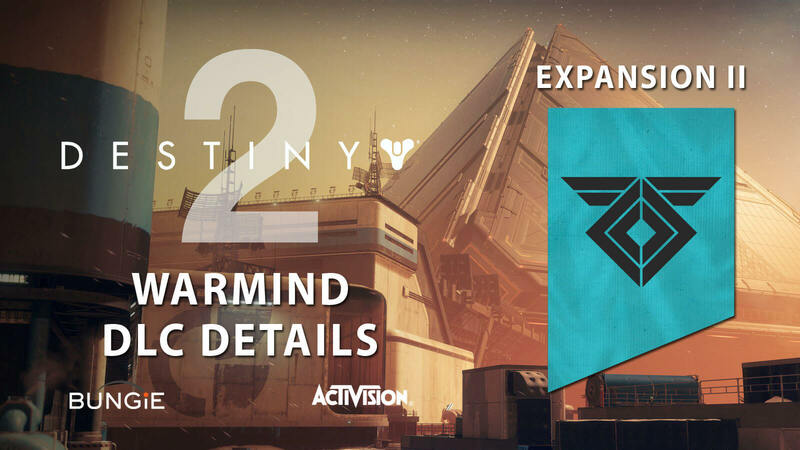 More bounties and a seasonal event wait ahead on Season 3 along with tweaks on Faction Rally. Destiny 2 is an online-only multiplayer game from Bungie and Activision now available to play on PC, PlayStation 4 and Xbox One. Warmind has a new strike for PlayStation 4 players called the Insight Terminus. This one however, won't take place on Hellas Basin but on Nessus, where Titan Zavala will need some assistance on stopping the Cabal from stealing an old Vex technology. 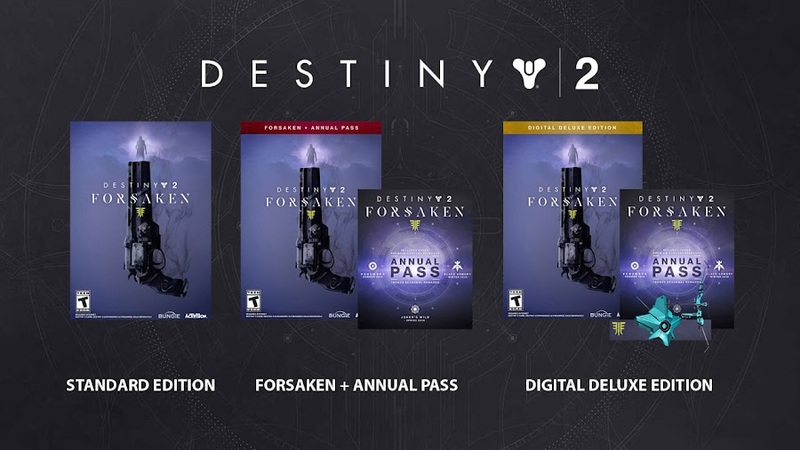 Other than that, a new set of armor for Titan, Hunter, and Warlock comes as part of the exclusive deal. Destiny 2: Warmind reveal tease at new armor and Exotics. 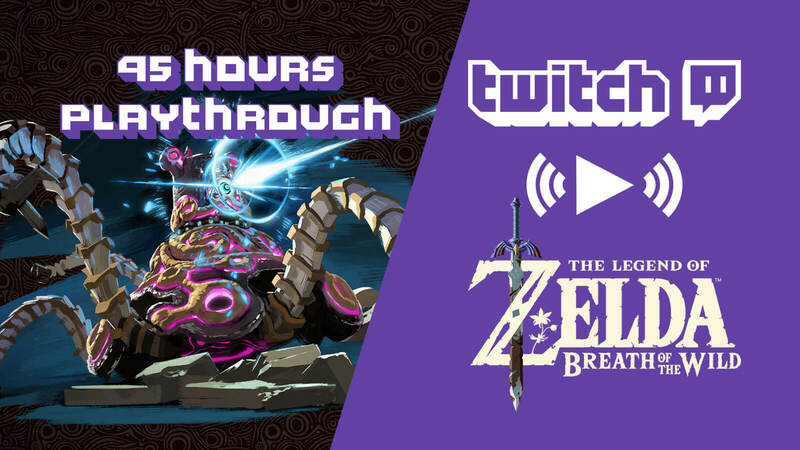 Twitch live-stream reveal will happen on Tuesday, April 24. 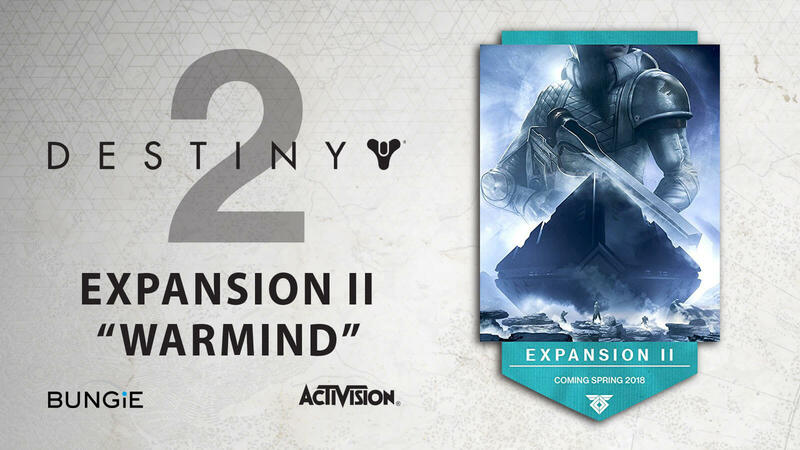 The next expansion for multiplayer first-person shooter Destiny 2 was announced earlier this month by Bungie and Activision, which will be titled "Warmind". 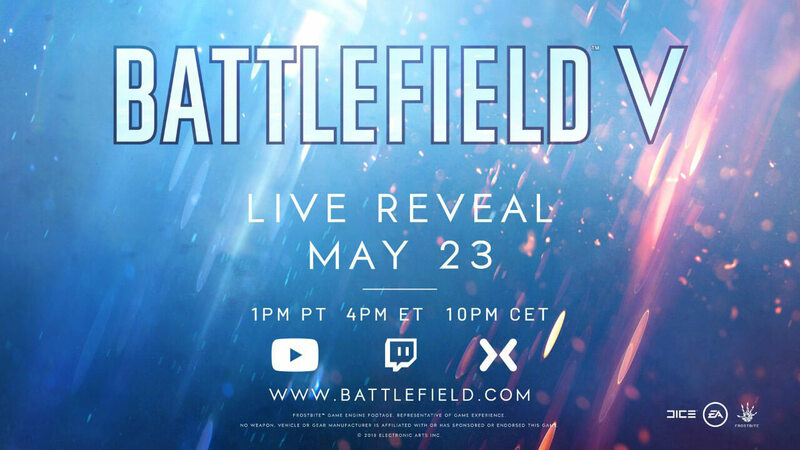 A reveal was about to take place during a Twitch live-stream on this Tuesday, April 24 at 10 AM PT/1 PM ET and we are getting towards a short teaser as well. 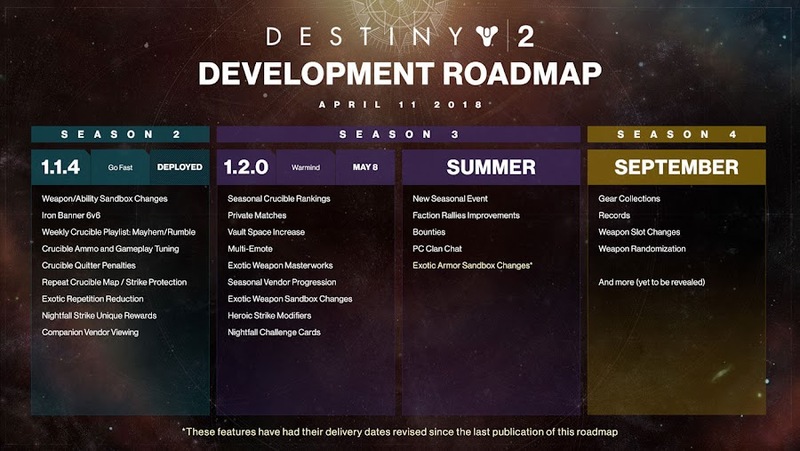 You will agree that it is way better than just a single teaser image we saw before and upcoming DLC Warmind for Destiny 2 suggests a lot of new stuff that the developers have in stock for us. Prepare to take a look at Warmind reveal trailer that points out at new armor, enemies and locations to explore when it drops. With this trailer, we can tell that more of content are yet to reveal soon from a developer stream by Bungie. A brand-new location on Mars called Mars Hellas Basin is going to be introduced for the Guardians to go on adventure. Hive Escalation Protocol may involve fighting waves of Hive enemies and a couple of upgrades on exotic weapons for Destiny 2's one of most talked about Crucible competitive multiplayer mode. The developer studio already hinted that game’s difficulty will change from Season 3 and enemies will get more powerful in Warmind. So, players who are still struggling with low-level are going to have a tough time coming facing these extra-tough opponents. Now, if you think this is bad then let's talk about how hard power cap will be to hit in this second expansion. In whatever state you left off following Curse of Osiris, you can get to 340 with decent effort from there but then the power level grind will get harder and reaching 370 to 380 will take like forever. Warmind expansion goes live on May 8, 2018. From developer Bungie and publisher Activision, Destiny 2 was released in 2017 and became one of the best-selling titles of that year, which is now available to play on PC, PlayStation 4 and Xbox One. 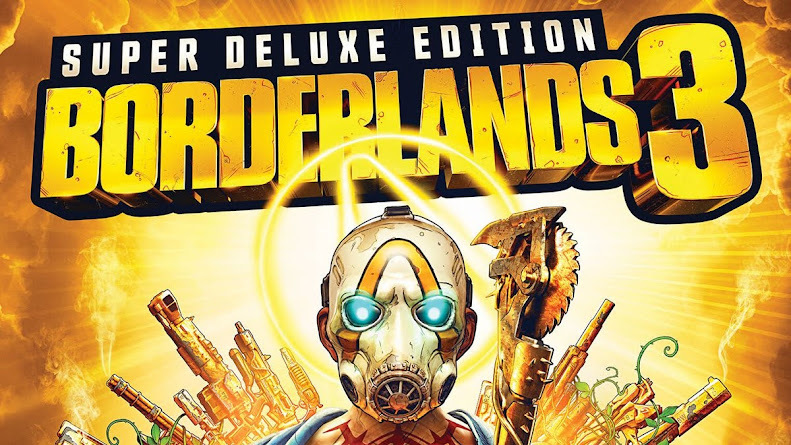 Before they had planned for three live-streams for the first expansion pack and now they have settled for just one. Bungie took a lot of insight from the mistakes Curse of Osiris made to change their future direction and now with Warmind DLC, we are seeing hints of quite a lot of change already.